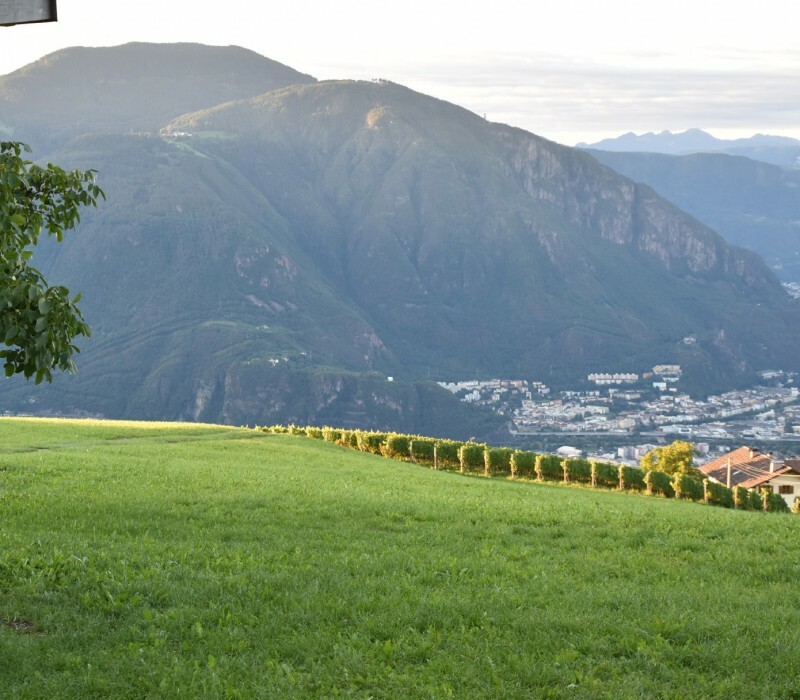 The Haflingerhof is an ideal starting point for walking-tours in South Tyrol. The hiking bus of Monzoccolo departs directly from our farm. Insider tip: The “Salten”, one of the most beautiful hiking spots in South Tyrol, is only 4 km away from our farm. The high plateau is full of larch trees, approximately 10 km long and gives the possibility of farily easy as well as extensive hiking-tours. We recommend the “Trail of Legends” on the Salten, which is not only interesting for children but also for adults who would like to hear the mythical stories of this area.